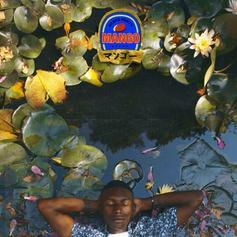 Childish Gambino surprises us with his new mixtape "STN MTN". 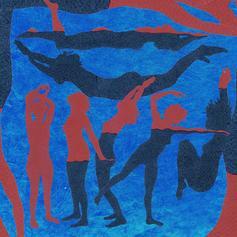 Childish Gambino's Independence Day mixtape gift is here. 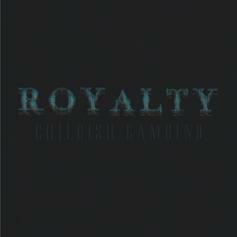 "Royalty" features extensive guest spots including School Boy Q, Ab-Soul, Ghostface Killah, RZA, Bun B, Danny Brown and more. 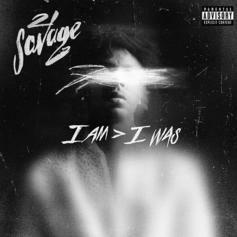 Also featuring production from Boi-1da. 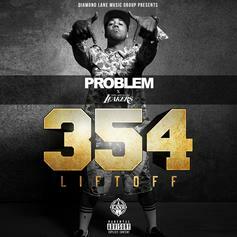 Problem drops off a new tape entitled "354: Lift Off." 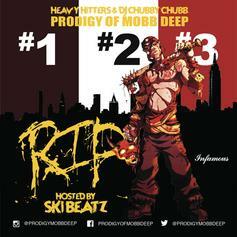 Mobb Deep's Prodigy releases a 45-track compilation mixtape "R.I.P." 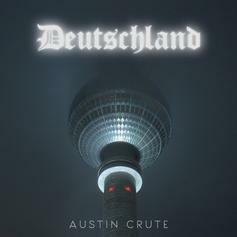 'Black Justin Bieber' makes his debut.